This is the (nearly) final upgrade to the PC I built almost exactly two years ago for gaming, streaming and watching anime. At this point nearly everything has been changed except for the RAM (still waiting on the corsair to arrive) and I have gone through a couple motherboard, fan and HDD configs. When I started my goal was getting as much gaming power as possible on a budget, once I achieved optimal performance I turned towards aesthetics and silence which has taken place over the last month. 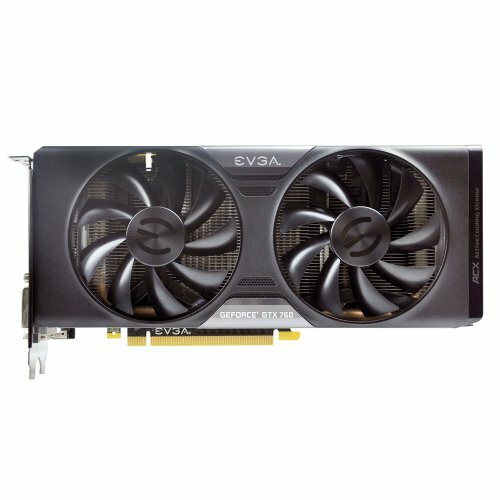 There have been plenty of issues that I've had to solve with this build, mostly when I used AMD. My first board died in less than a year, the pcie x16 slot just stopped working, forcing me to buy a new board. On the new board, I could have killed myself during the test boot, I used some tinfoil to short the front panel pins to turn it on, and I decided that instead of turning off the power supply - I could just short the pins again to turn it off. Not only did sparks shoot everywhere, but the system no longer shut down properly. Fortunately nothing else bad happened there. There's been a lot of good things with this build though. I can hit 4.5GHz on the 4690k fairly easily at I believe 1.242v, with stress test temps hitting around 80c, and heavy loads hitting 70c. The 760 is still powering through every game I play, I am still amazed with this thing after 2 years. I don't get into very many graphically intense games, mostly gw2, CS:GO and LoL so I will be good pretty much until I decide to upgrade. One big thing that I knew I wanted in the build was blue, however there was a deal on this specific MSI board and it has everything I need. I was going to get the MSI z97 SLI plus, but it went out of stock everywhere. The solution was to plasti-dip the heatsinks blue, it looks pretty decent, although the noctua cooler obstructs the view of them almost entirely. I was going to paint the expansion slot covers blue too, but after feeling them and how high quality they were, I left them untouched. Pretty standard for gaming, got a pretty middle of the road chip I'd say. Handles 720p livestreaming and other multitasking very well. BIOS isn't amazing, and I broke the front panel USB 3 pins a little, works well with the paint and handling of everything else, good deal too. Does everything I expected from a reasonably priced SSD, I bought this around Christmas 2013. Holds my steam games, music, other files, and a large anime folder. 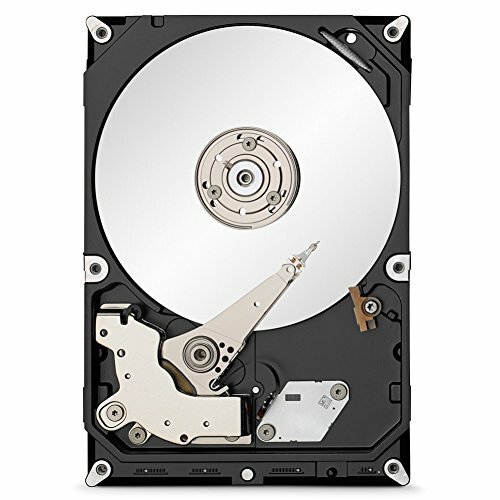 I love the price/GB on these compared to WD. $270 has never been more worth it. Plays games super well at 1080p. Pretty mediocre OC on my card however, but I usually leave it at stock. I wanted the 650w version, but I refuse to order from NCIX anymore and Memory Express was sold out, so only amazon had them for Around $150. 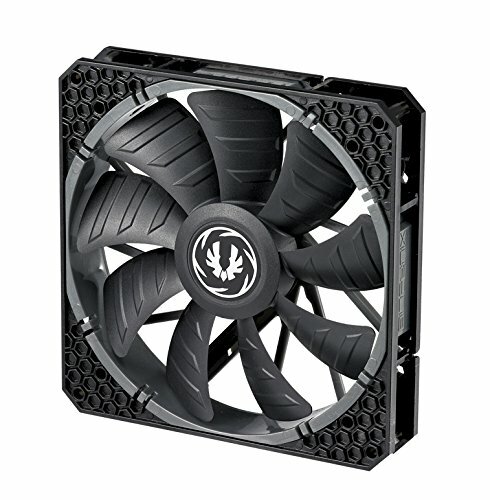 Settled for the 550w, fully modular is super nice, way better than my non modular XFX. These are a pain in the rear to install, which surprised me. They're pretty quiet, which is cool. 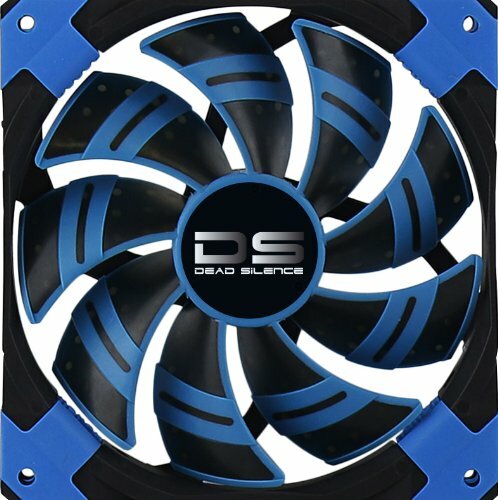 Love the design, the LED isn't overpowering, super quiet with strong static pressure, I would buy these fans for any blue color schemed build. This thing is super old, but it's served me well and it's 1080p, only TN though and I would like to replace it sometime. 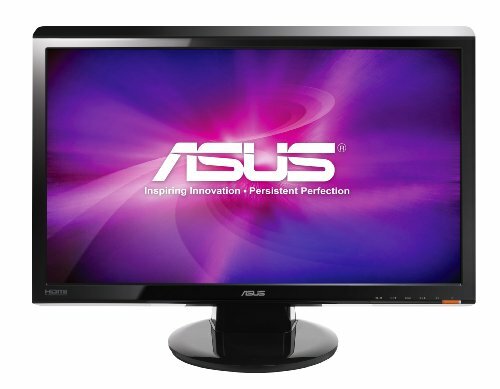 IPS, 1080p, good size, been using for almost a year. What you did to that mobo is blue…errr…true magic! Really like your build! I only planned to change them to match the colors a little more, however I have now found out that my payment on the corsair RAM did not go through, so maybe instead I'll hold onto the Kingston. Love your build, also i got the same case to for my future upcoming build. Was it pretty difficult to paint the parts on your MOBO blue? As in dismantle, paint, and then replace them. Did you have any problems with that? Love those fans, and this build is well done but the PSU could be better. :O Jipster! I'm honored, yeah I didn't think that through at all, but what is life without a little danger?